Sound lease management factors heavily into every upstream organization’s formula for success. Leases have to be set up quickly. Payments, obligations, and expirations have to be managed properly. And when changes of any kind need to be made, they have to be made quickly. Enter P2 Land. 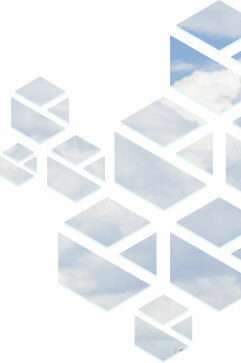 P2 Land dramatically reduces the time it takes to set up your newly acquired leases. 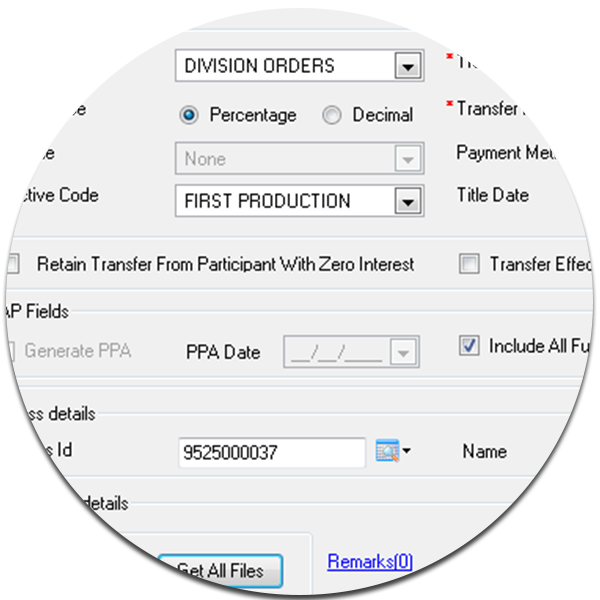 As landowners continue to trim lease terms from 10 years to anywhere from 1-3 years, uploading your new leases quickly and correctly has taken on a new, more important meaning. Say you need to make the same change to a whole bunch of your leases: don’t go from lease to lease making the same adjustment over and over again. Instead, make the change once and apply it to all of the leases needing it. 3,471. That’s how many fields P2 Land has (we actually counted!). So whatever it is you need, chances are P2 Land has it. 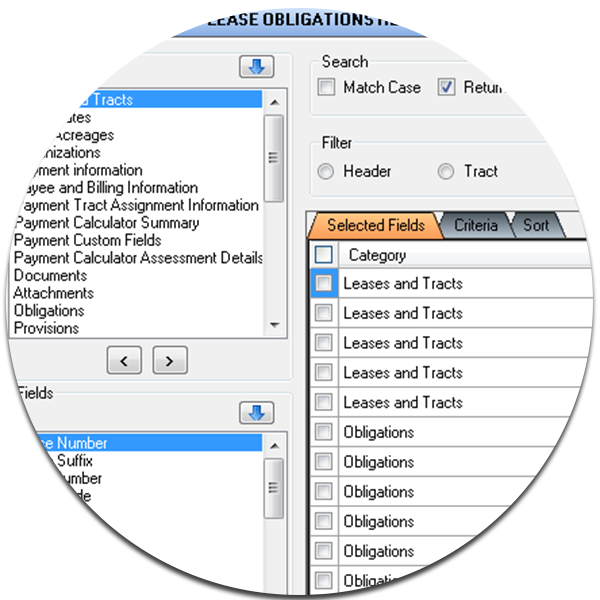 Need to see which of your leases contain a shut-in provision? Easy. 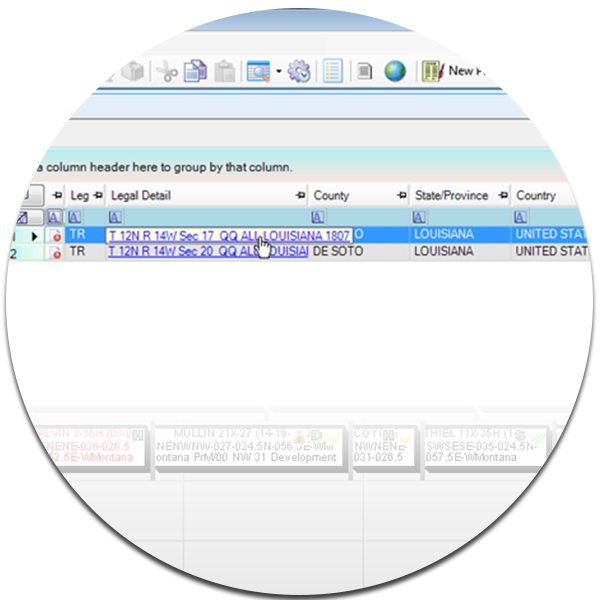 Want to calculate net revenue interest (NRI) for a group of wells in a certain area? That’s only a few clicks away, too. 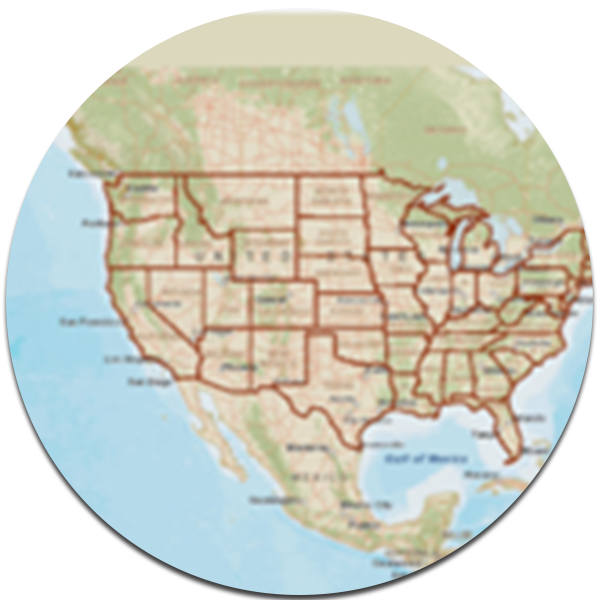 Use P2 Land’s map to gain quick answers to important business questions. 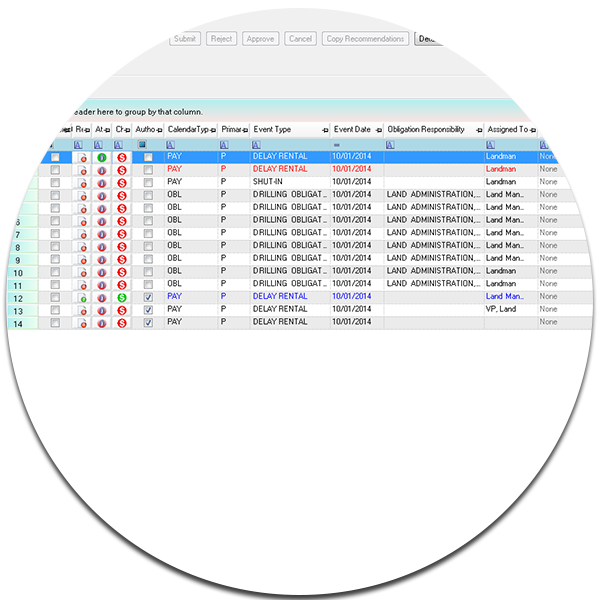 P2 Land’s eCalendar module moves you from paper reports and tracking to a seamless online solution. 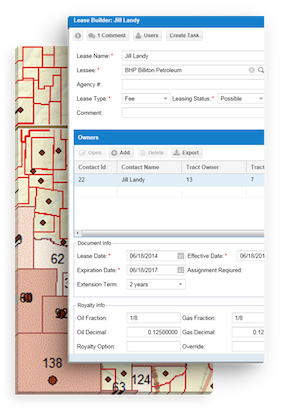 Land administrators can create online calendars for contract expirations, lease obligations, lease expirations, and more. The system then routes the calendars to the appropriate staff for online review to ensure that no deadlines are missed. When it comes to contract compliance, "if I have time for it" doesn't go over well with the bosses. Being contractually compliant at all times is a must for oil and gas organizations. So what's the best way to make sure nothing goes missing? Rummaging through paper reports doesn't get the job done. Having all of your obligations dispayed on an easy-to-use map does. In an industry where the competition is intense and decimal points matter, oil and gas organizations can’t afford to let a single revenue opportunity slip through the cracks. For every piece of potential revenue to be realized, your teams must be able to see the big picture – what you own, what you’ve recently leased, and what’s left to lease across the oil and gas landscape. That’s where P2 Land comes in. Questions abound when landmen are assembling a drilling unit. Questions like “How many gross and net acres of each lease are needed to form this unit?” “Which joint operating agreement (JOA) is used for balloting, joint interest billing (JIB), and operations?” and, “Which pooling agreement or gas marketing agreement controls this well?” P2 Land brings together contract, lease, and mineral information so these questions and others like them can be answered promptly. P2 Land Broker is the only solution that leverages mobile devices to create a real-time connection between your land brokers in the field and your land teams in the back office. What does this real-time connection mean for you? It means you can increase your overall land speed through one-time data entry, improve your bottom line via better cost management, and boost your competitive intelligence through real-time mapping and net revenue interest (NRI) analysis. Say hello to the next-generation solution for lease acquisitions.